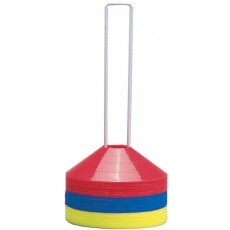 Disc cones and field markers are important components for an effective training program. 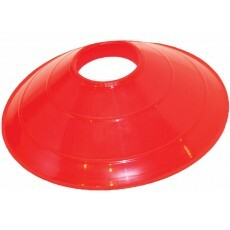 We offer a wide selection of training cones and discs that are perfect to use for agility drills or as boundary markers for games or activity stations. 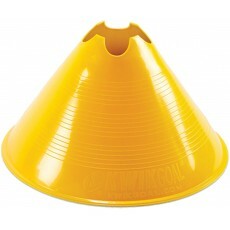 Our disc cones are quick and easy to set-up and are saucer shaped, making them resistant to high winds, so they will stay in place on the field. 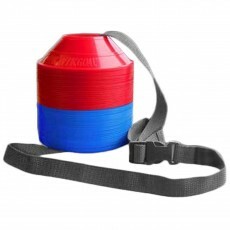 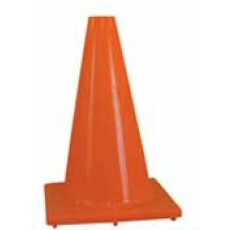 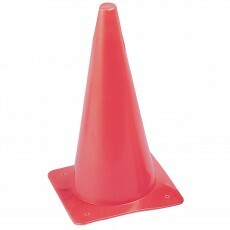 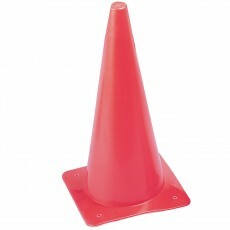 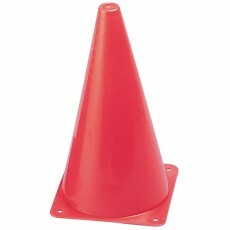 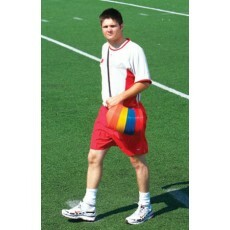 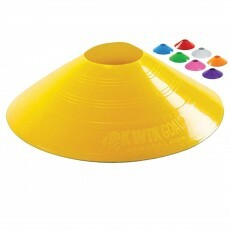 Disc cones are available in a variety of colors to clearly mark different sections on the field or training course. 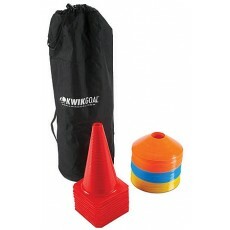 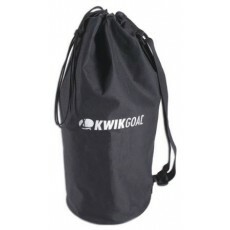 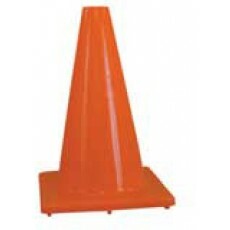 Shop cones and field markers from top brands in training equipment like SKLZ, Champion, and Kwik Goal. 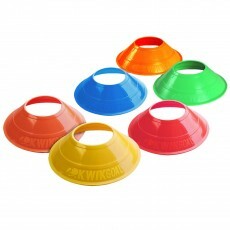 Run efficient and dynamic training programs with the help of our collection of disc cones and field markers.